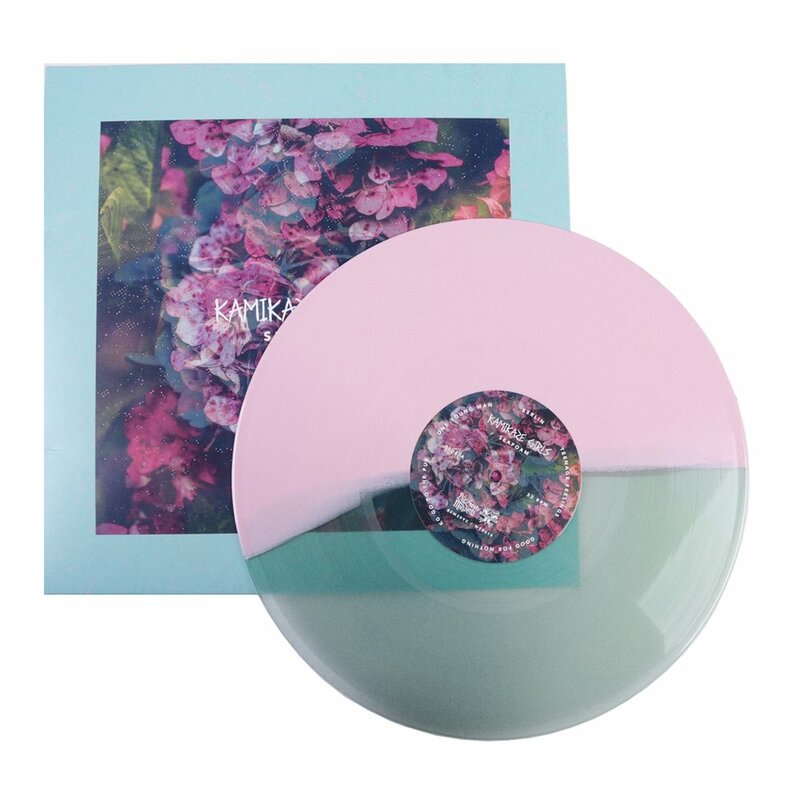 Various album artwork and record layouts designed for different bands. 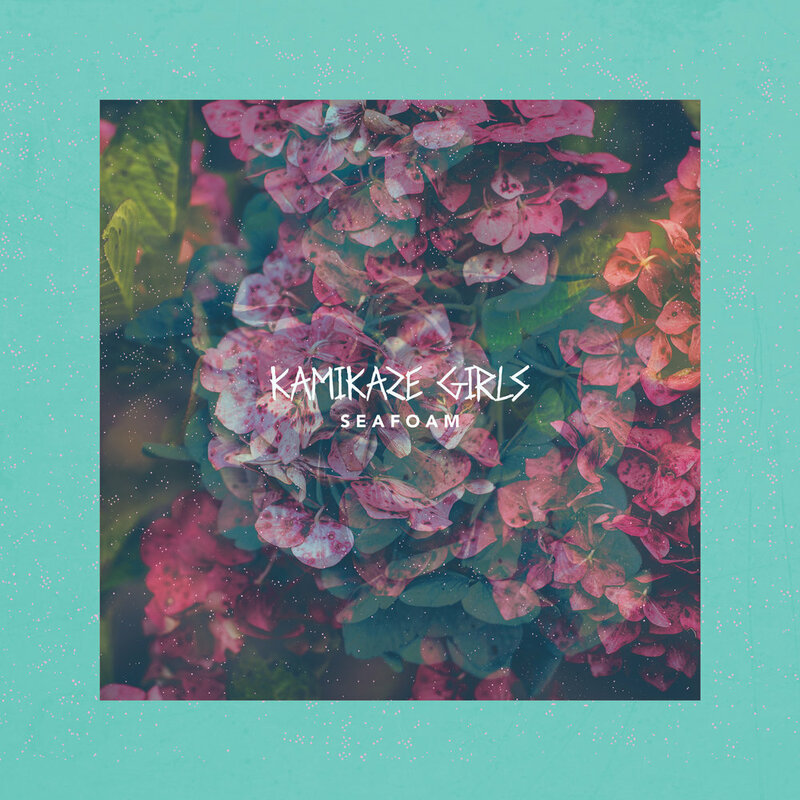 Album artwork, single artwork and LP print layout for Kamikaze Girls full length 'Seafoam'. 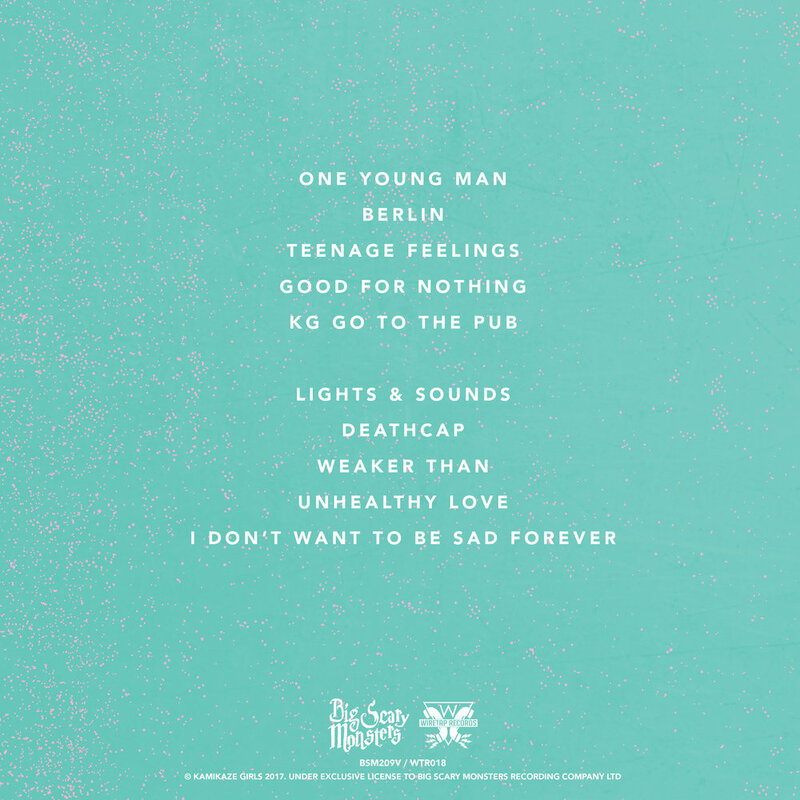 Released on Big Scary Monsters in June 2017. Album artwork for Leeds based band 'Dead Extras' debut album "Yomi", based on the Japanese land of the dead. Album artwork, single artwork and LP print layout for Kamikaze Girls EP 'SAD'. Released on Bearded Punk and Wiretap Records in September 2016. 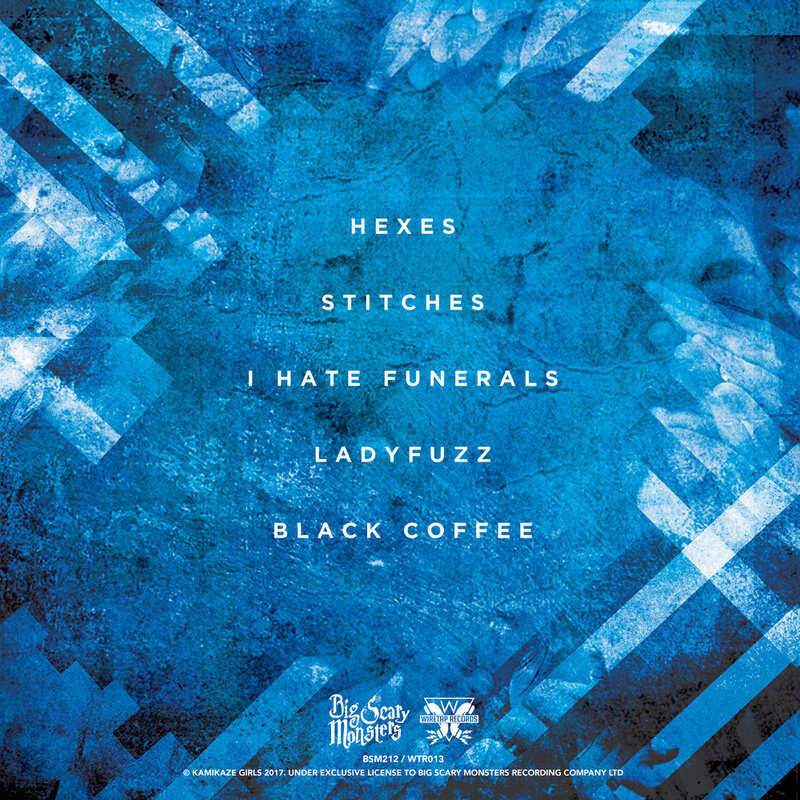 Playlist cover for a collection of UK based labels coming together to celebrate their roster and promote their bands in one place.